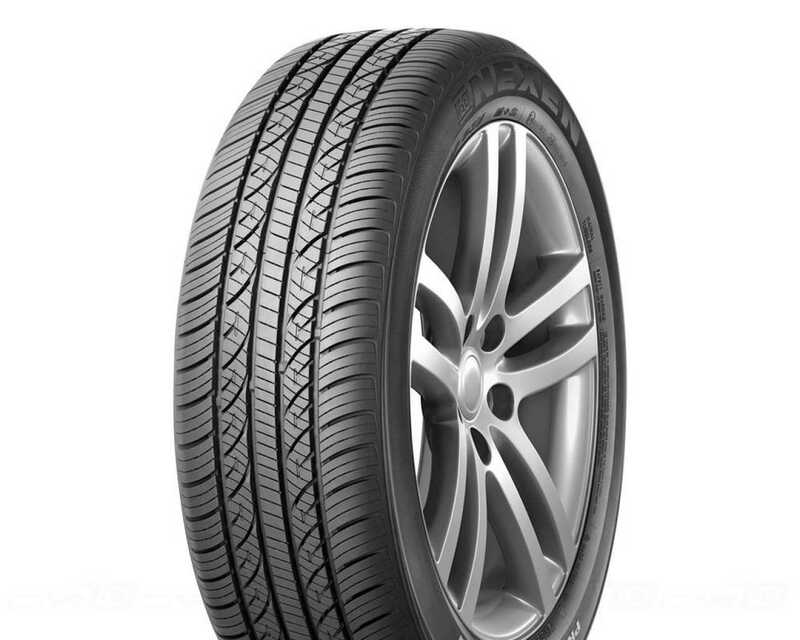 The CP671 is a high-performance all-season 4X4 tyre from Nexen. 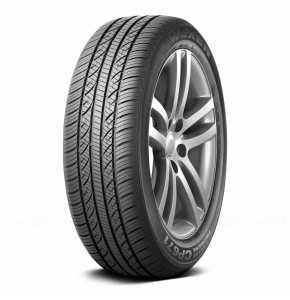 The CP671 is available in a wide range of sizes including 215/70R16 which has a load/speed index of 100H. *4 straight wide grooves to maximize wet traction and anti-hydroplaning performance. *Rapid angle round groove to maximize noise performance. *Lateral grooves provide a quiet, comfortable ride with great traction and braking. *Straight centre rib block helps directional driving stability at high speed.